This is the machine that will bore new tunnels beneath the streets of south London to take the Tube to Battersea. 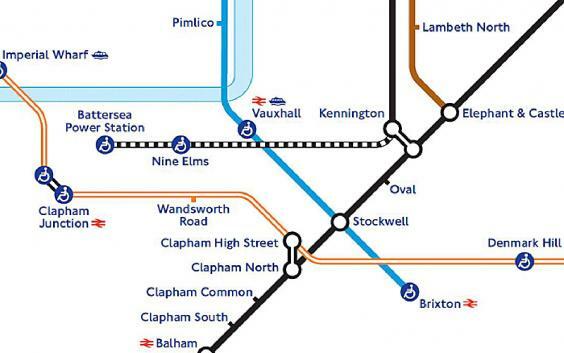 The Northern line extension, which is due to be completed in 2020, will see stations opened at Nine Elms and Battersea Power Station, with the new stops connected on the line to Kennington. Two 650 tonne tunnel boring machines will eventually be brought to London and will begin tunnelling for six months early next year. The machines – which are more than 100 metres long - will take two individual tunnel drives and will run for 24 hours a day, seven days a week. The new tunnels will be 5.2 metres in diameter and the tunnelling process will see more than 300,000 tonnes of earth excavated. 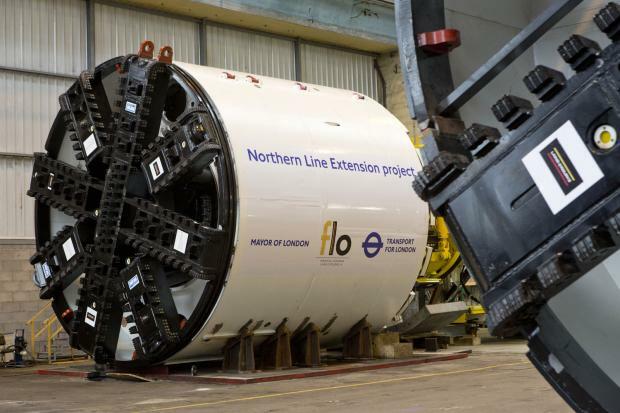 Mayor of London, Boris Johnson MP, said: “The construction of these mammoth machines is the clearest indicator yet that we are about to deliver the first major extension of the Tube in nearly 30 years. Extending the Northern line is predicted to provide a 20 per cent increase in capacity through central London during peak times.